Joining him in New Hanover is the rising Matt Green, who will take his place at the startline for his second season in the E1 Class. “My recovery was really strong - I did everything possible to arrive at the first race without being on the back foot. I’m confident in my abilities and have enough experience to know that this won’t be a major setback,” said Green. 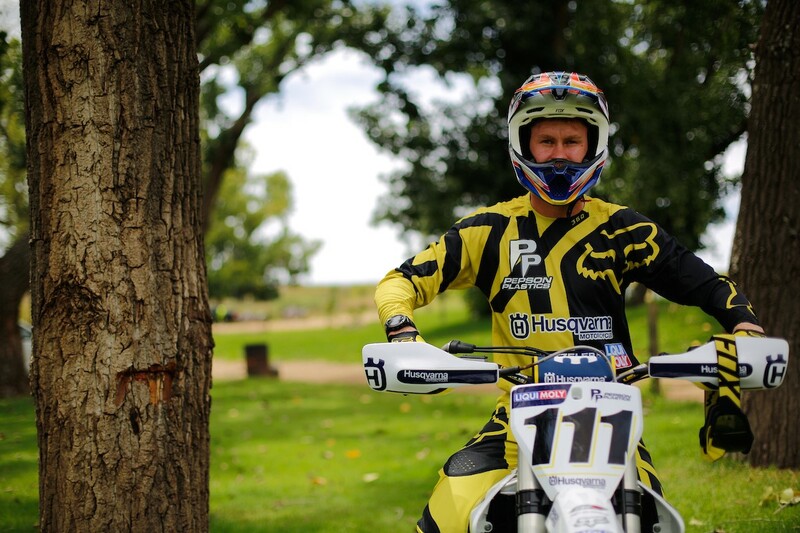 Picture Caption: South African enduro favourite Brett Swanepoel returns.